On March 5, 2019, Syrian customer muneer visited Starlight factory. 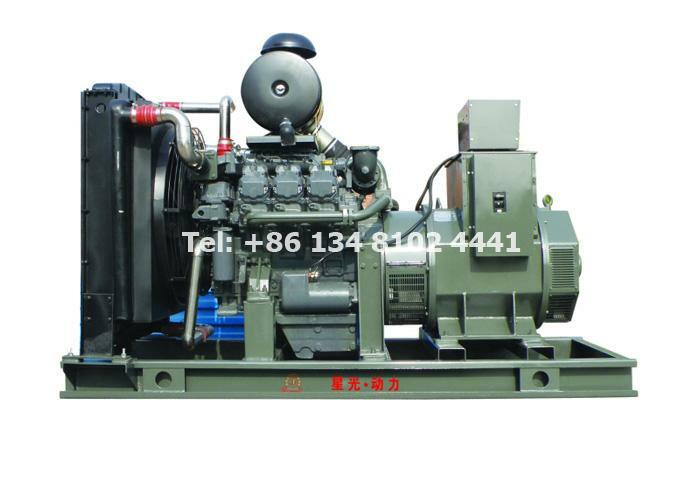 This visit is mainly to purchase our Perkins diesel generator 2806C-E18TAG1A 500kw open type genset, we warmly welcome the arrival of customer. First of all, the customer visits Starlight silent/trailer diesel generating sets assembly workshop. Second, our engineer and foreign trade manager guide muneer to the open type electric generator production workshop. Finally the stock workshop of the diesel engines. 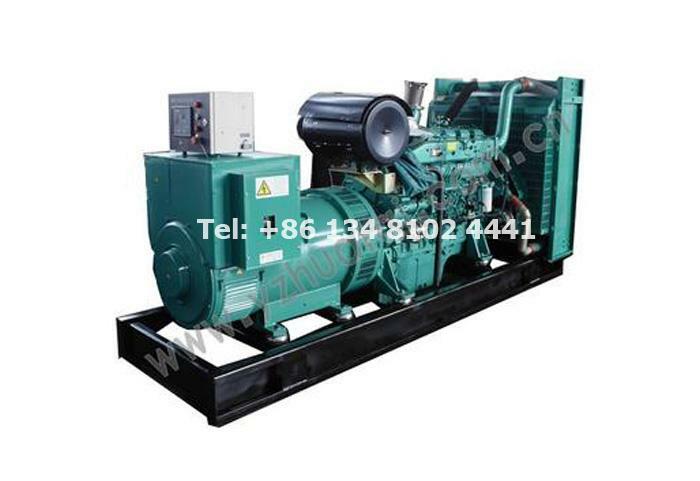 Perkins generators 500KW or above power are directly imported from UK. 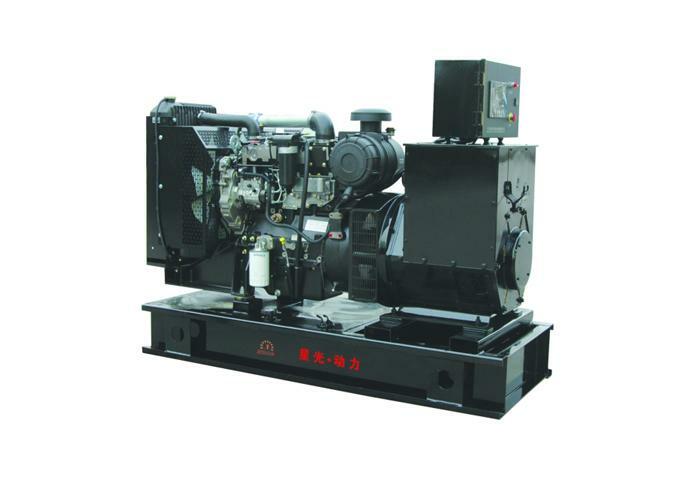 Muneer is also interested in Chinese brand generator, especially Shanghcai (SDEC) generator. 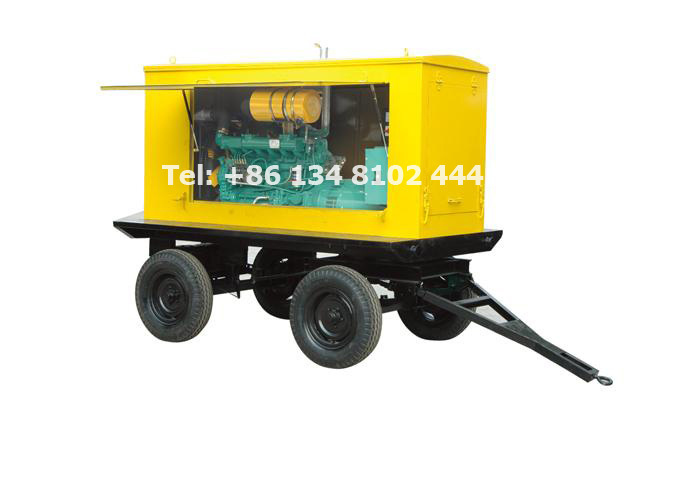 We also quote the best price to client according to the generator different power. The most impressive thing about this visit for customer is our own brand of generator. 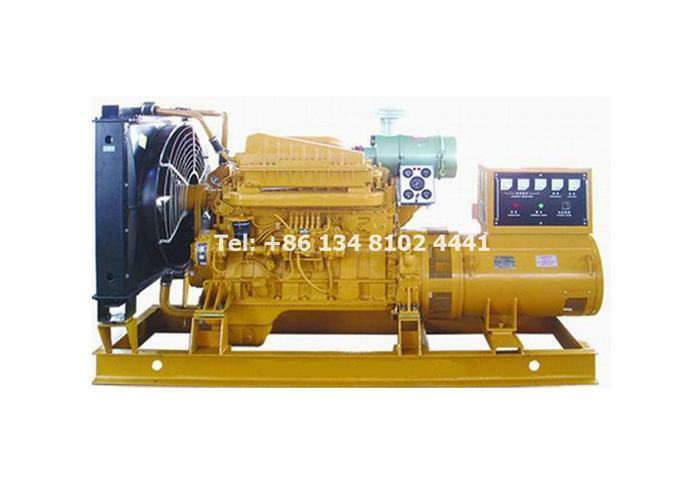 Each part is made by our company and then assemble a complete alternator (synchronous AC generator). our power generation is all-copper line Muneer took our copper wire and insulation paper back to do test. 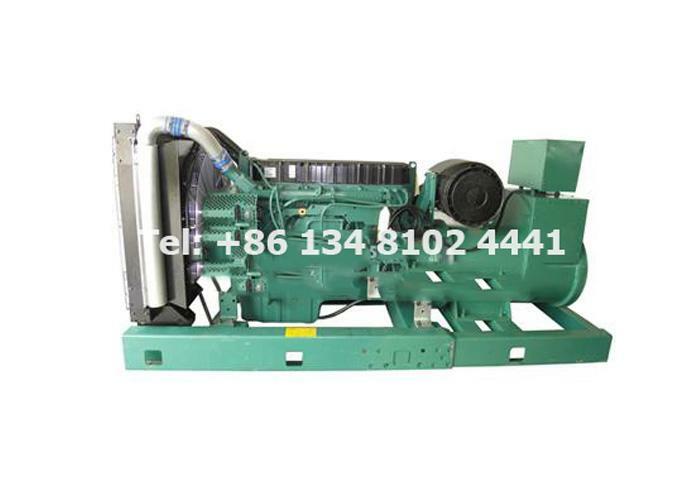 Originally, the customer is more inclined to Stamford generator, after visiting our Starlight generator factory, he decided to use our own brand of generators instead of Stamford. Starlight generators are of good quality and cheap price. We are very grateful to our customer for his recognition of our products. Every time customers come to visit our factory, we are warm reception and go to the place designated by the customers to pick up them. We thank customers for believing in us and choosing to purchase our generating sets. Starlight will continue to provide customers with high-quality diesel generators. 1. Excellent damping performance: optimization and design of the damping system based on dynamic computer simulations. 2. Advanced control system: control strategies of whole monitoring system based on the reliability design. 3. 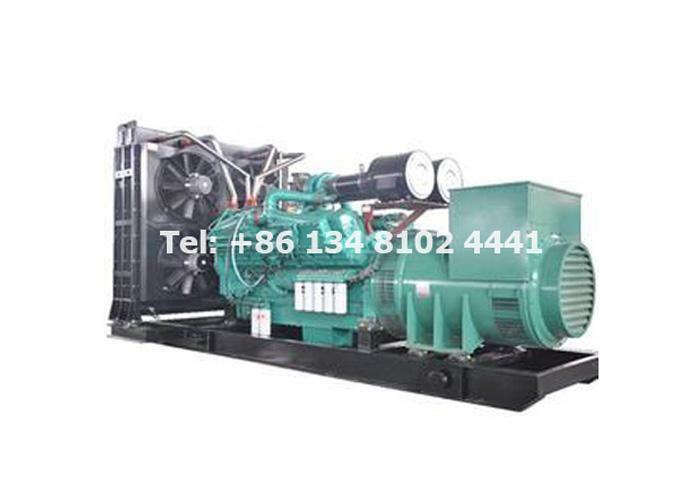 Green environmental protection: diesel gensets integrated with energy saving and low emission. 5. 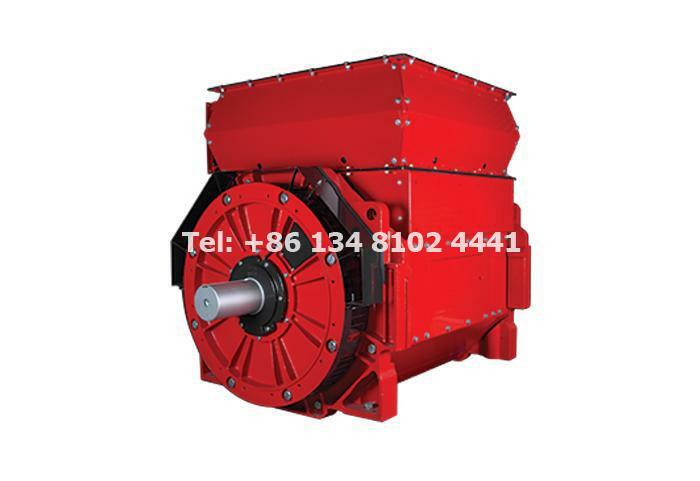 Good performance: stable running, small vibration, low fuel consumption, low oil consumption, long running life and short overhaul and low noise. 1. The integral crankshaft, gantry type machine body, flat-cut connecting rod and short piston form an compact and reasonable appearance, with a strong adaptability. 3. 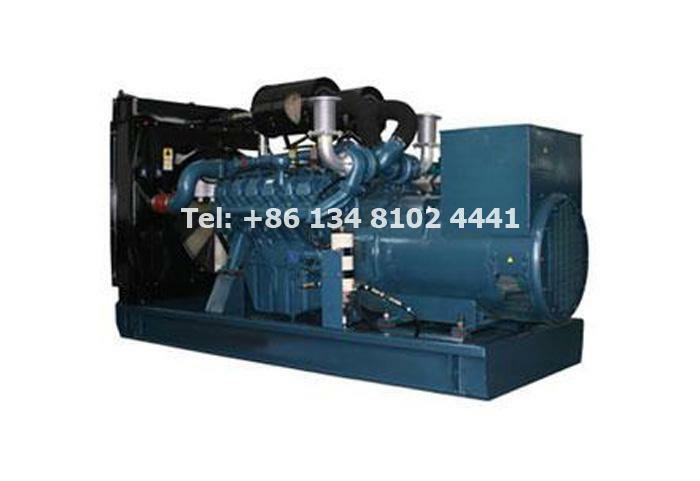 The optimized design of the diesel engine lubricating and cooling system reduces the external line and the parts number, and the overall brushless AC generator has been used to greatly improve “Three Leakages”, thus reliability greatly get strengthened. 4. 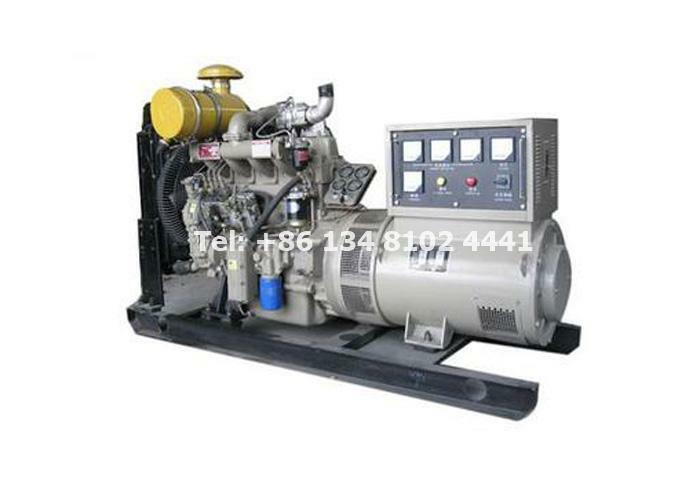 The diesel engine use the matched J98, J114b type exhaust gas turbocharger, and it has strong working ability at plateau.At an altitude of 5000m plateau, the power drop is below 3%. 5. The the diesel engine adopt measures such as new type high vacuum exhaust ejector device, level 3 swirling the air filter with German paper filter and low permeable ceramic piston rings are adopted, so they can work in the desert areas with high dust, without generating early wear. 6. 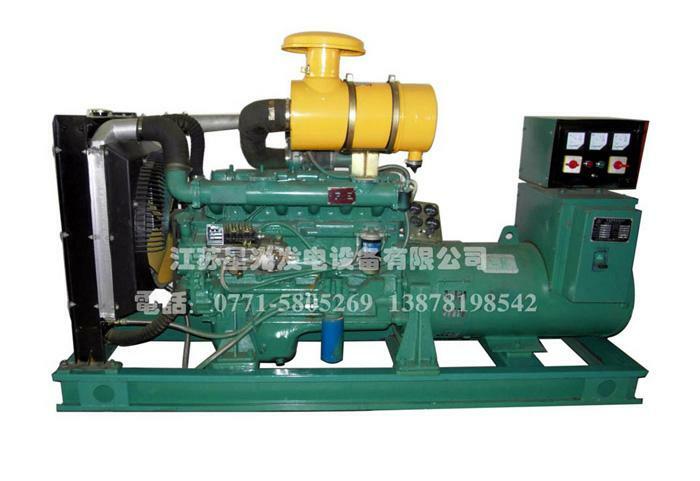 Automatic protection device of the diesel engine is optional, and it also can be made into emergency automation sets. 7. 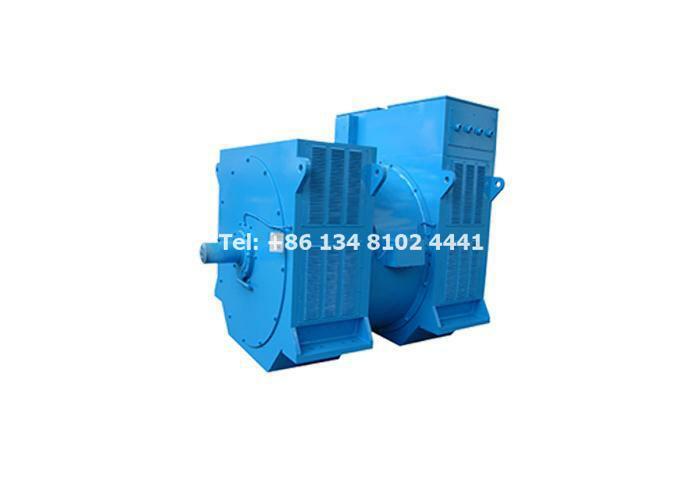 Stable quality, reliable performance, simple operation and convenient maintenance.